Hint: Even dairy can have added salt! Time to ditch the salty chips. 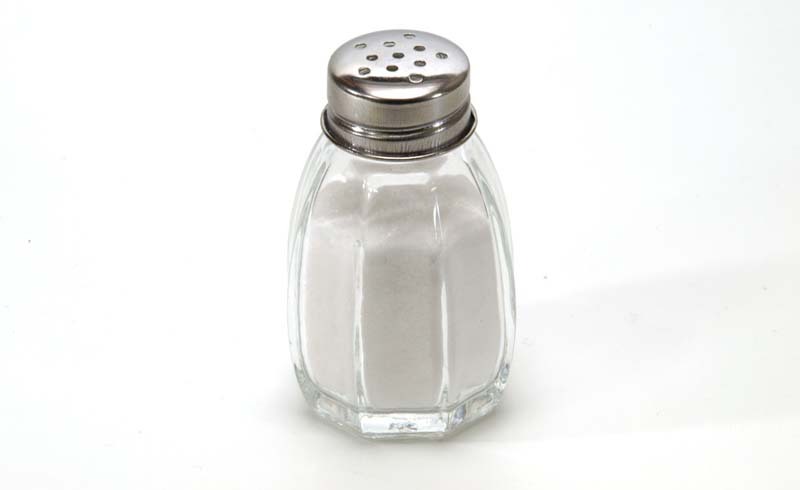 Low-sodium foods have long been recommended for people with high blood pressure or congestive heart failure. But the 2015–2020 Dietary Guidelines for Americans recommends limiting your intake to 2300 milligrams per day—or 1 teaspoon of salt. That might seem like a lot, but that total includes salt inherently found in food, not only what is added. A single meal may contain the entire daily recommended amount, making it easy to go above the recommendation without touching a salt shaker. Deli meats and processed meats: Extra thirsty after eating a turkey sandwich for lunch? That's due to the roughly 450 milligrams of sodium from only two slices of turkey (and your sandwich likely has many more!) plus additional sodium from salty add-ons such as bacon and processed cheese. Even reduced-sodium turkey has around 380 milligrams of sodium per two slices, making it a better choice, but overall still high in sodium. If you're buying bacon or sausage, be sure to look for low-sodium versions. Frozen meals: Check labels and portion sizes before you make frozen meals your go-to. They may be tasty and convenient, but they're often loaded with salt. 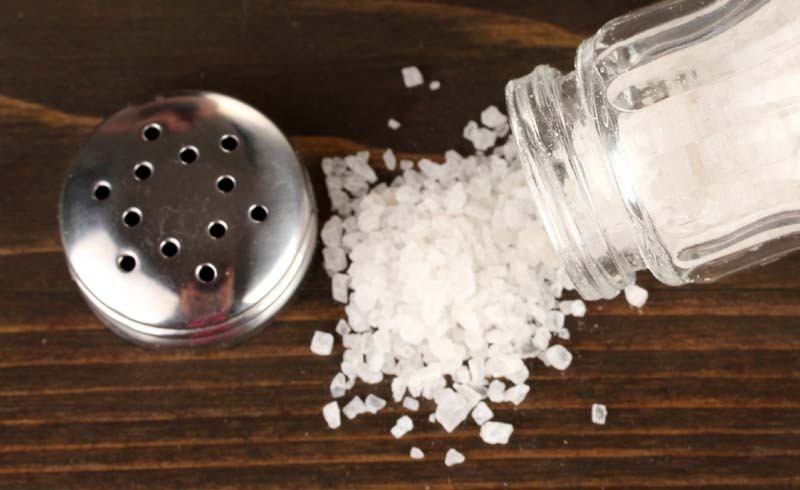 Restaurants: One reason going out tastes so good is the liberal addition of salt to your meals. Look for dishes that are less processed such as fruit and salads, and check for salty add-ons such as bacon and cheese. If cutting down is a high priority, ask your server if the chef can use only salt-free herbs and spices to season your entree and sides. Canned soups, beans, vegetables and tomato products: Many soups have more than 60 percent of your daily limit in one can. Read labels carefully—they typically only give info for one serving. While canned beans are a convenient way to eat more legumes, be sure to look for reduced-sodium versions. Dairy: Milk naturally contains sodium, so watch out for cheese, processed cheese, and cottage cheese. Soy Sauce: Watch that sushi companion kick your sodium intake into overdrive. Just 1 teaspoon contains 333 milligrams, approximately 15 percent of the daily recommended amount. The reduced-sodium version is a better choice with 176 milligrams per teaspoon. The takeaway: Look for fresh, unprocessed foods and reduced-sodium versions of your salty favorites.